Join the Force with us! 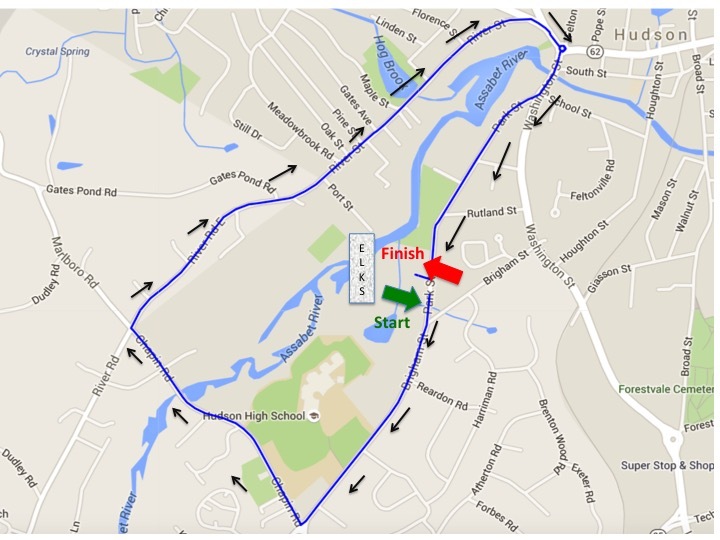 Sunday, May 19th, 2019 for the 6th Annual Millennium 5K 4 Jakes Sake! 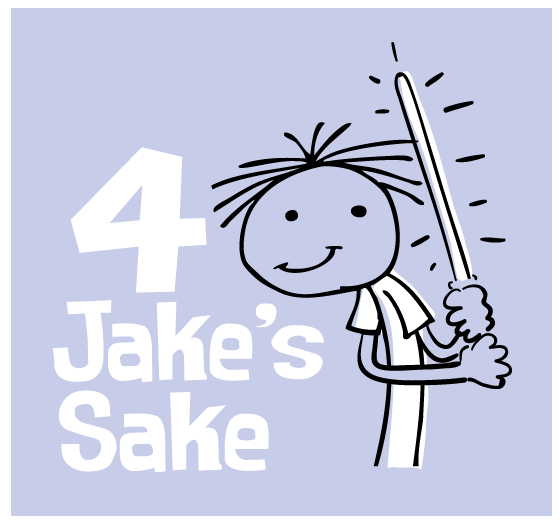 Benefits the 4 Jakes Sake Charitable Foundation a non-profit 501 (c)(3) whose mission is to help families living with Duchenne muscular dystrophy to make their thier homes and lives accessible! Shirts for the first 200 runners (as long as you sign up by May 2), a kids fun run, prizes, food, raffles, and music too! Online entry fees are $25.00 (plus processing fees) for the 5k, and $15.00 for the kids fun run. Costumes are encouraged - Storm Troopers will be patrolling! Please visit http://4jakessake.com/millennium-5k/ and https://www.facebook.com/events/1048687198671738/ for additional details! I know that running and volunteering for a road race is potentially hazardous activity, which could cause injury or death. I will not enter and participate unless I am medically able and properly trained, and by my signature, I certify that I am medically able to perform this event, and am in good health, and I am properly trained. I agree to abide by any decision of a race official relative to any aspect of my participation in this event, including the right of any official to deny or suspend my participation for any reason whatsoever. I attest that I have read the rules of the race and agree to abide by them. I assume all risks associated with running in this event, including but no limited to: falls, contact with other participants, the effects of the weather, including high heat and/or humidity, traffic and the conditions of the road, all such risks being known and appreciated by me. I understand that bicycles, skateboards, baby joggers, roller skates or roller blades, animals, and personal music players are not allowed in the race and I will abide by all race rules. Having read this waiver and knowing these facts and inconsideration of your accepting my entry, I, for myself and anyone entitled to act on my behalf, waive and release the event, all cities and towns, and the Road Runners Club of America, all event sponsors, their representatives and successors from all claims or liabilities of any kind arising out of my participation in this event, even though that liability may arise out of negligence or carelessness on the part of the persons named in this waiver. I grant permission to all of the foregoing to use my photographs, motion pictures, recordings or any other record of this event for any legitimate purpose.